-- Neither Tyrese nor Norma Gibson can use corporal punishment in disciplining 10-year-old Shayla. 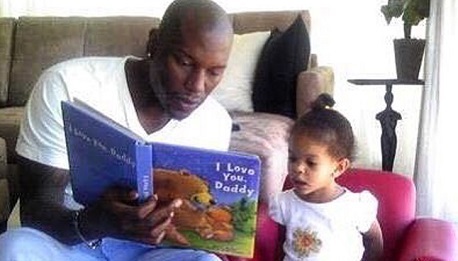 -- Tyrese must take parenting classes focused on appropriate disciplining of his daughter. -- Both Tyrese and Norma must enroll in "high conflict parenting classes." -- Tyrese and Shayla must enroll in joint therapy with a psychologist. Shayla must also undergo individual counseling. According to the order, Tyrese has Shayla for both XMAS and New Year and all of his visits with her must be spent in Southern California until April 30. 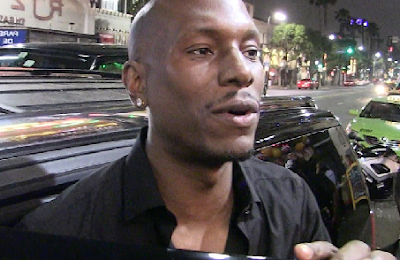 Norma earlier claimed Tyrese brutally disciplined their daughter, but the judge didn't buy it.